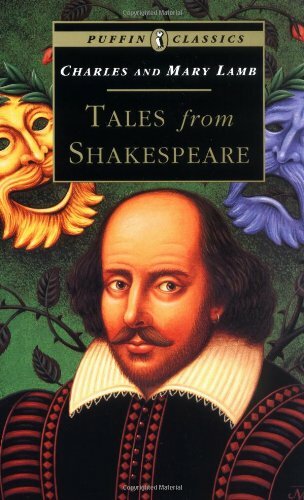 Shakespeare's fourteen comedies and six tragedies retold in prose. 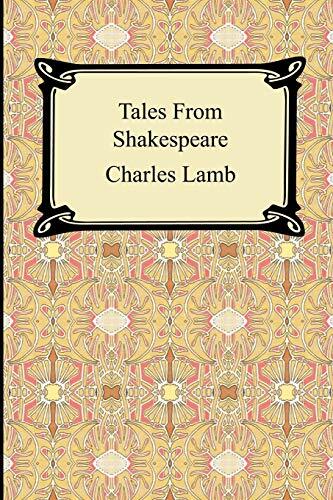 In the twenty tales told in this book, Charles & Mary Lamb succeeded in paraphrasing the language of truly adult literature in children's terms. 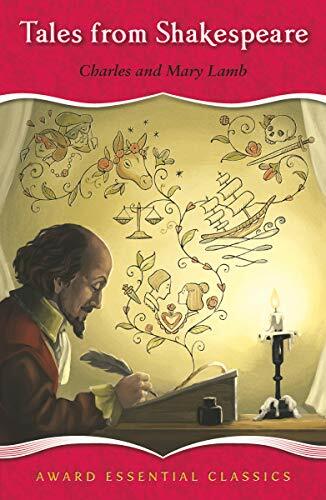 Let us not underestimate young readers: they love a complex story with many and varied characters, twists of plot, and turns of fate as much as anyone — but they draw the line at reading in unfamiliar language. 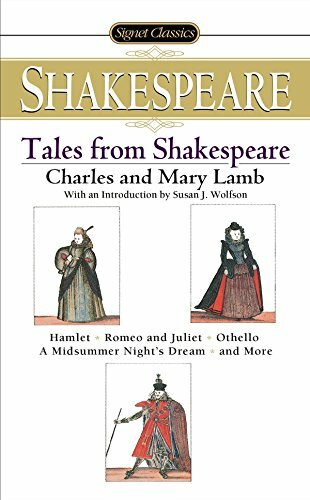 The Lambs provide a real feast of plain fare, and flavor it with as many tasty tidbits of Shakespearean language as they felt the young reader could easily digest. 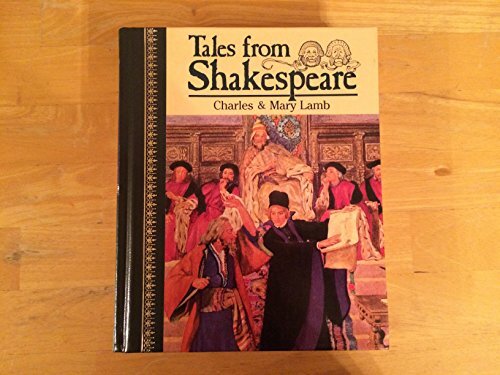 This deluxe Children's Classic edition is produced with high-quality, leatherlike binding with gold stamping, full-color covers, colored endpapers with a book nameplate. 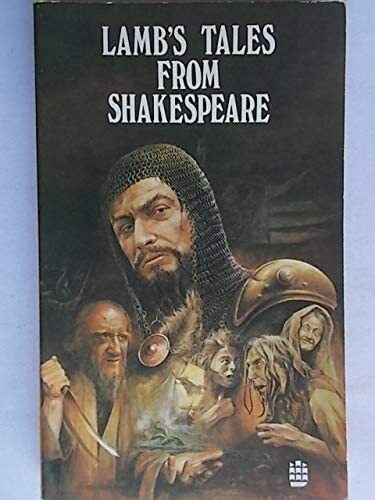 Some of the other titles in this series include: Anne of Green Gables, Black Beauty, King Arthur and His Knights, Little Women, and Treasure Island.